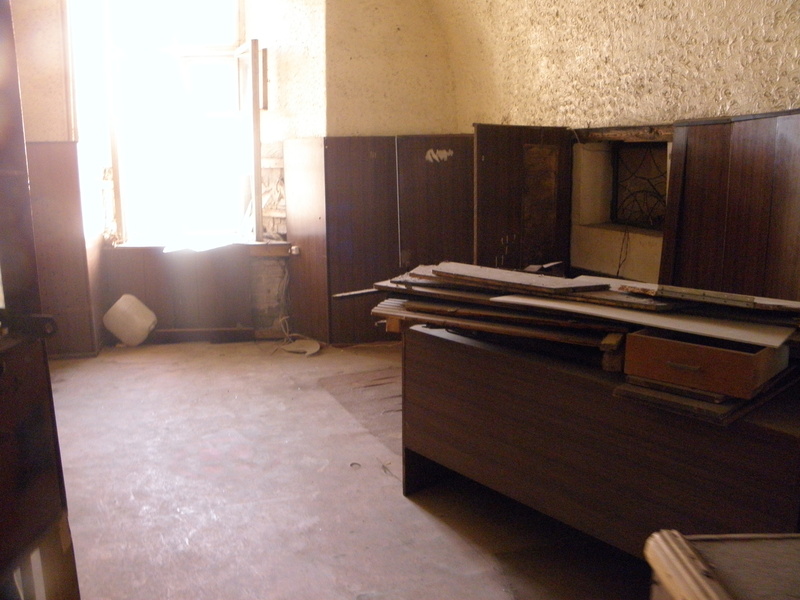 During my second full day in Tallinn, I decided to go on a free prison tour. 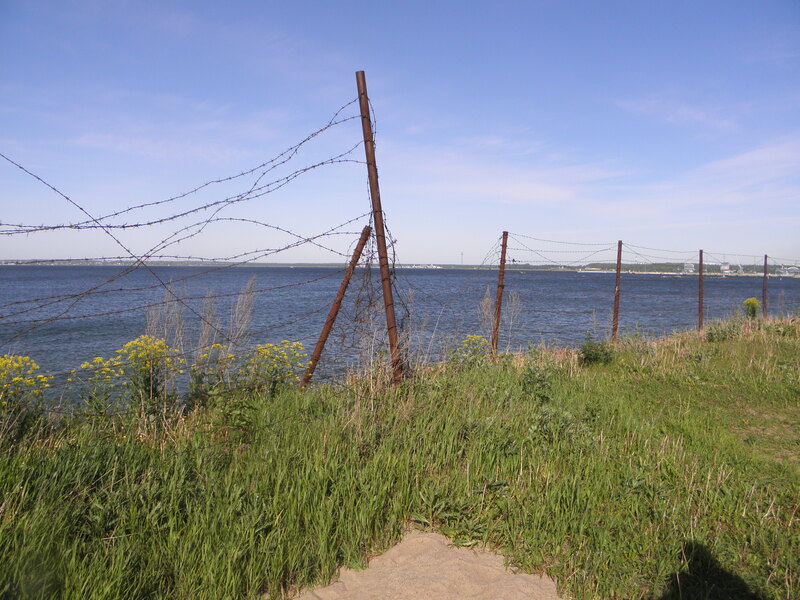 Patarei Prison, located on the northern seashore of the city, was a grim reminder of the Russian/Soviet influence in Estonia. 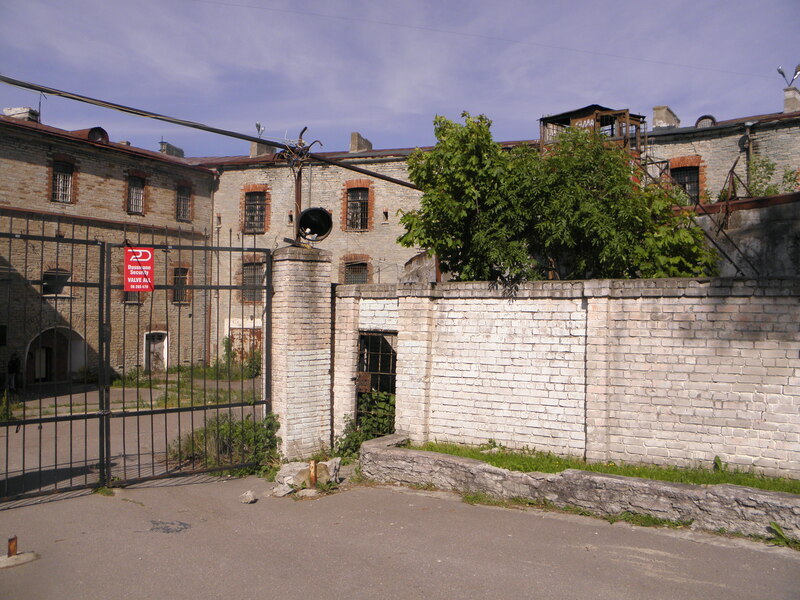 The prison was originally built as a fortress during the days of the Russian Empire, in 1837. 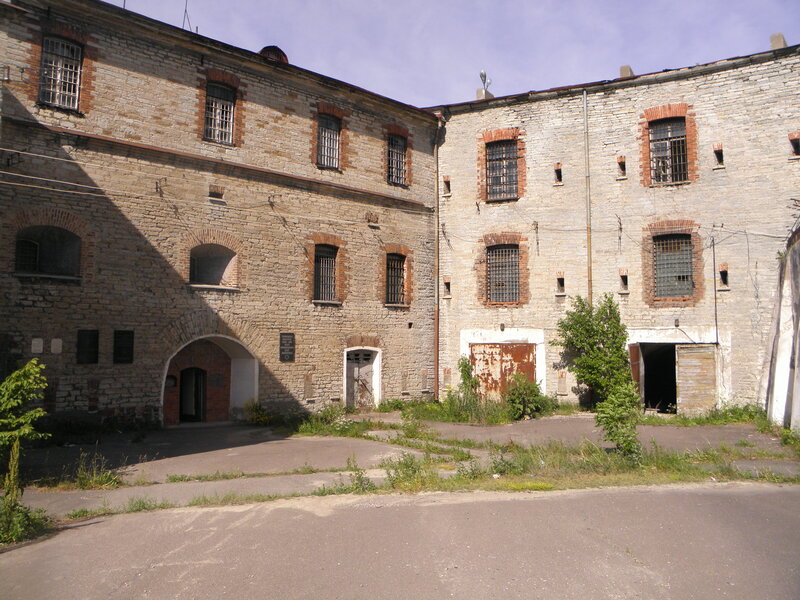 However, since Estonia wasn’t exactly a strategic place to attack, the fortress was converted in a regular barrack for Russian troops 27 years later. Since the fortress was built on uneven terrain, there was a huge problem with rain water dripped off and wrecked havok. 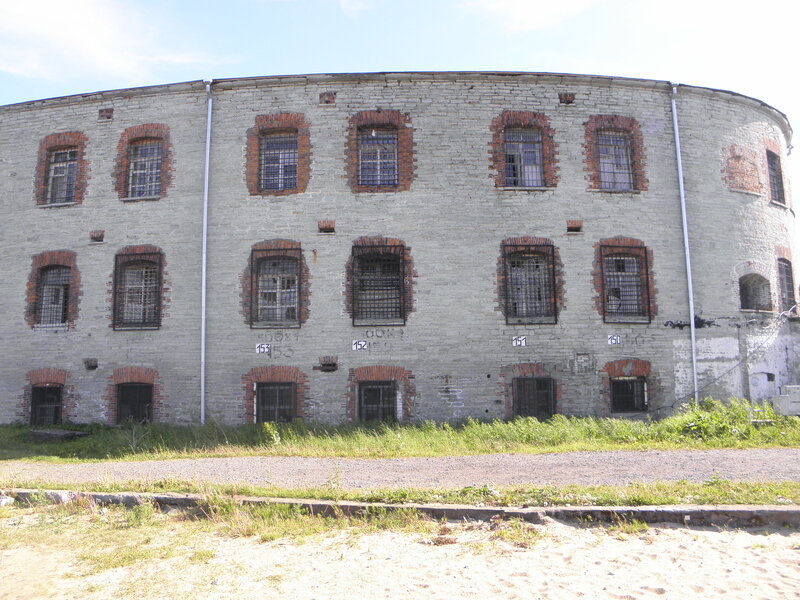 After the Estonian War of Independence came to an end in 1920, the fortress was converted into a prison. 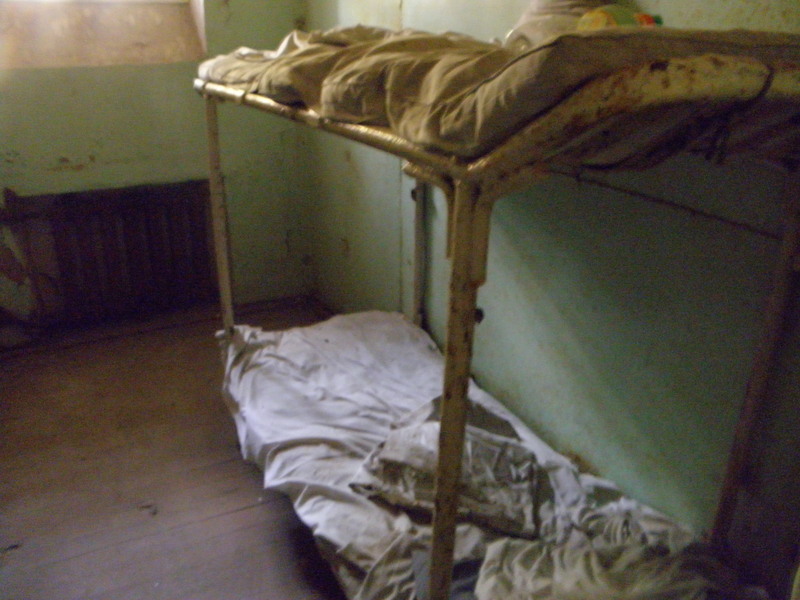 However, with the Soviet occupation in June 1940, the prison gained its infamous legacy. 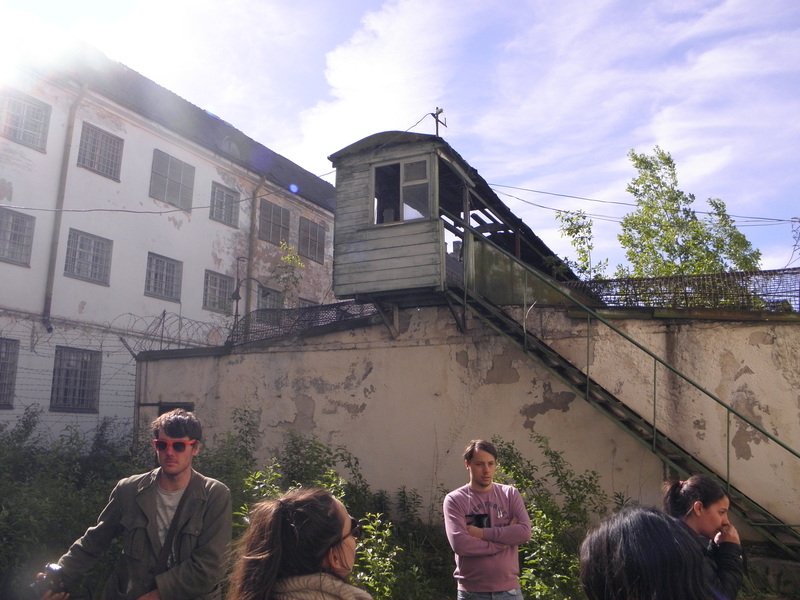 As our guide explained, Patarei was used by the NKVD, aka the Soviet Secret Police (who, depending on whom you ask, were arguably more brutal than their successors the KGB). In a short time, 8,000 people were arrested and sent to the prison, which was built to accommodate roughly 1,000 inmates; you can imagine what the conditions were like, and unsurprisingly many, many people died as a result. In case you were one of the roughest, meanest, and toughest inmate, there was a room where you would be taken care of in, i.e. shot with two bullets to the back of the head. 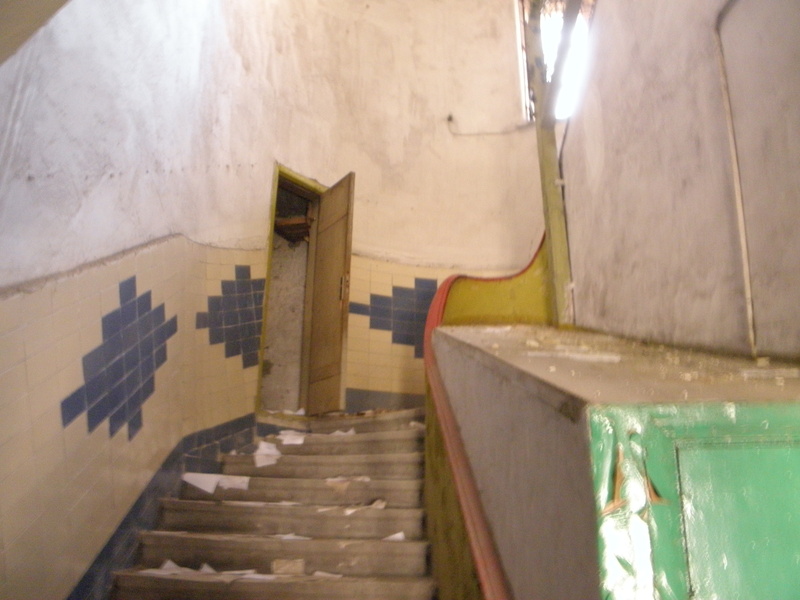 (We were allowed to take a glimpse of it, and the hose where the guards washed the blood off with was still there. When you also factor in how the walls were painted red to make the blood blend in, it was a cheery place to stand in.) Untold suffering went on inside, and until the prison was handed over to the Estonians upon declaration of independence in 1991, your life was essentially over if you were incarcerated. That being said, the prison only shut down in 2002, with the infirmary operating for another three years after that. This was where our tour started. Behind us was the gate where we (as well as the prisoners) entered. 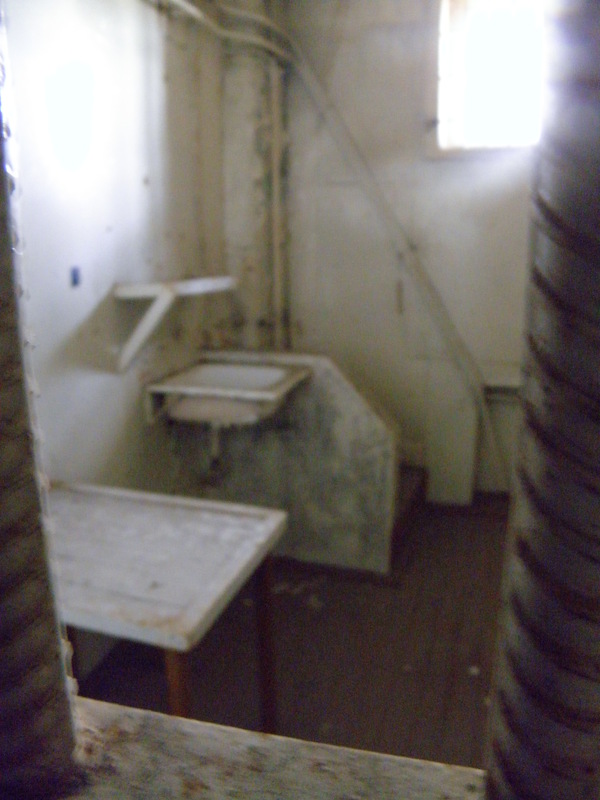 Off the top of my head, I want to say that this was a room where inmates were processed. One of the many rooms we walked past. You’ve got to love the prison humor. 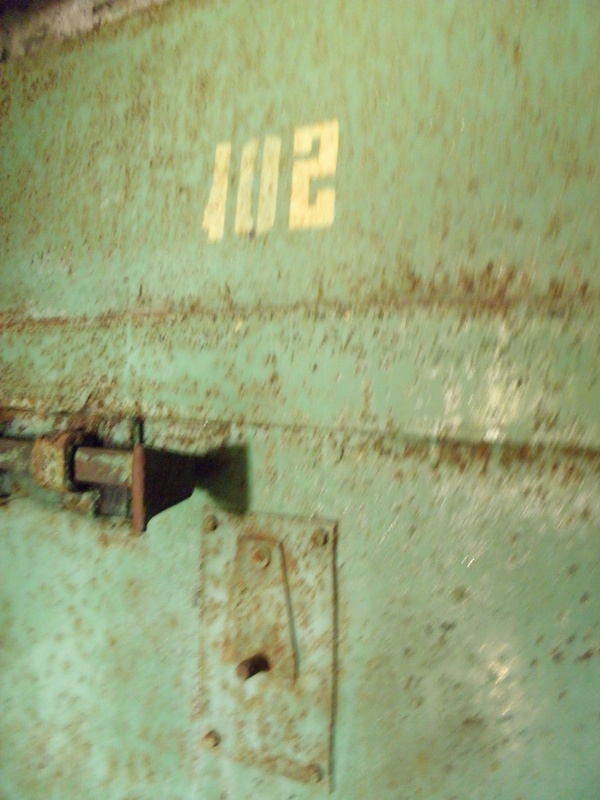 Door to one of the cells. Here’s a look at one of the towers utilized by the guards. 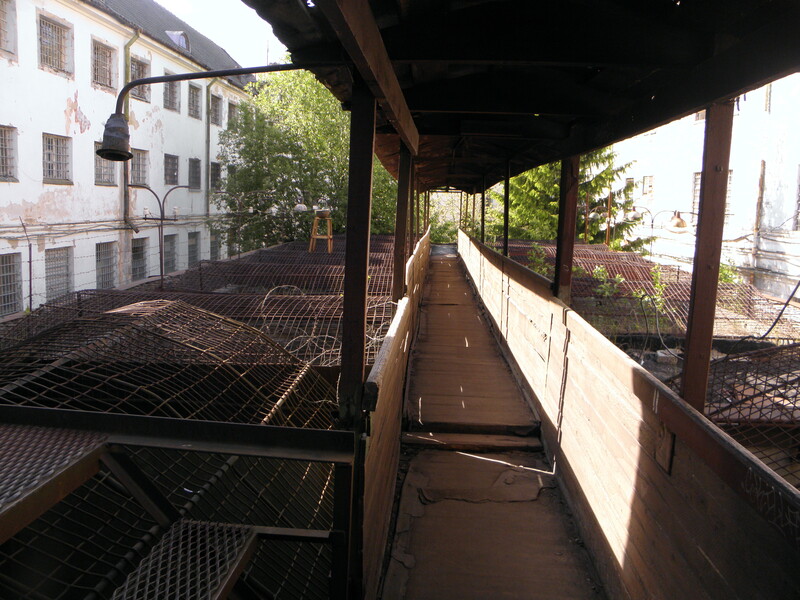 Outside view of part of the prison. After our tour, here was the view of the sea. 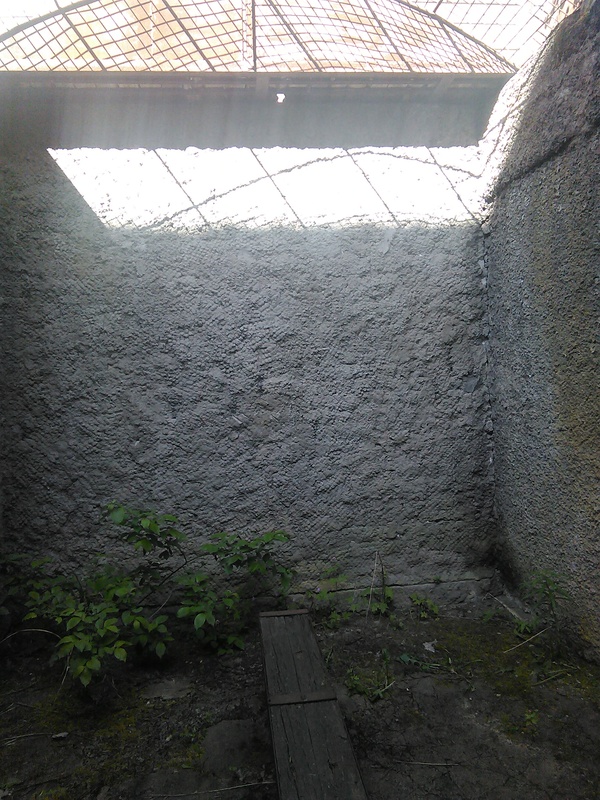 The windows in the cells purposely were designed to prevent the inmates from seeing the sea. 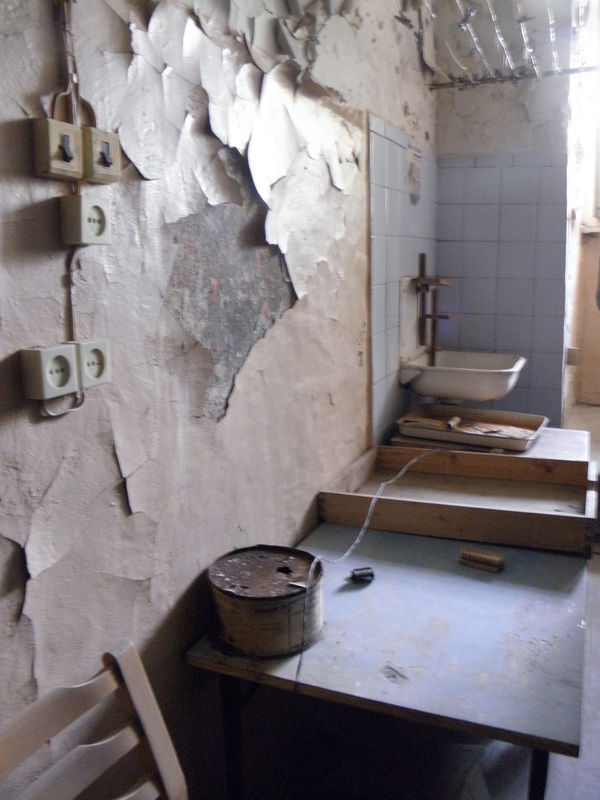 This was one of the cells where inmates could and would be put into solitary confinement. Notice how the roof is basically a few wires, so just imagine how the prisoners suffered in both stifling hot and depressingly cold weather.